The island of Maui can be separated into three distinct and equally fascinating districts: Haleakala, Central Maui, and Iao Valley. 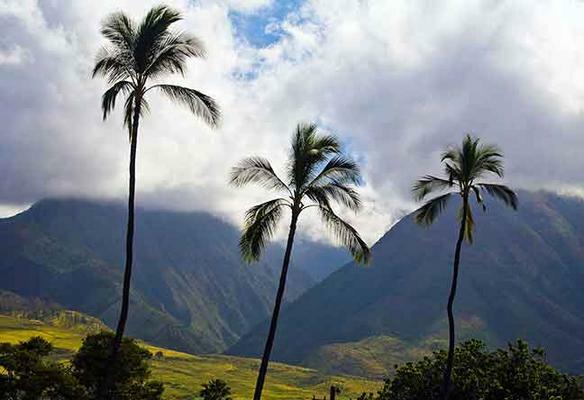 Although the Haleakala volcano takes up more than three quarters of the island of Maui, all three districts have their own unique features that visitors to Maui should not miss. 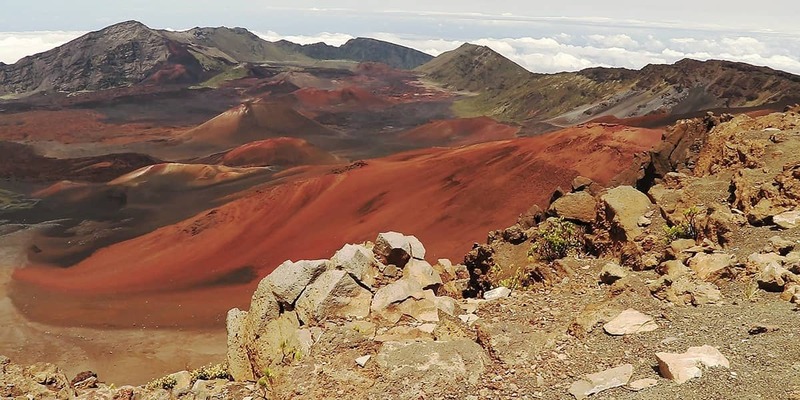 Like all of the volcanoes in Hawaii, Haleakala is a shield volcano, meaning that it is created by lightweight lava that is able to spread over a wider area of surface land creating a shield-like shape. This is a dormant volcano with a stunning 7-mile wide depression area at the summit inhabited only by barren lava formations called lava cones. This depression at the summit was once thought to be the location where demigod Maui caught the sun and forced it to slow its progress across the sky. 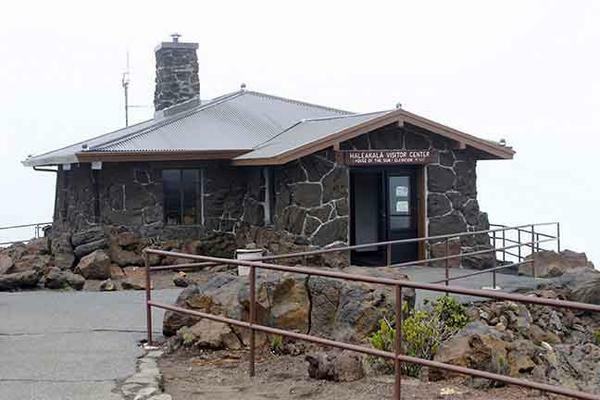 Although Haleakala is still active, it has not actually erupted since the 1600’s. Enter the name of your hotel at time of reservation. 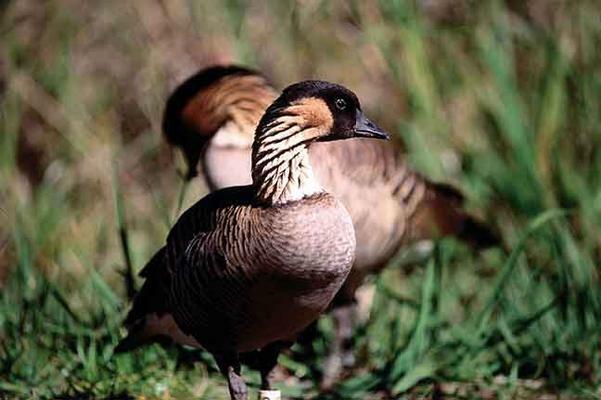 Phone our Maui office at 808-877-4242, 24 hours prior to tour to reconfirm your pick-up time and place. We are not permitted to pick up in residential areas or at B&B’s. When you first arrive on the island, you are likely to find yourself in Kahului, Maui’s commercial center located in Central Maui. Kahului is also known as “Dream City”, the first planned city of the islands which was designed with many affordably-priced homes. Despite its name, Kahului is largely residential and industrial, so visitors might consider making their way over to the Central Maui city of Wailuku after getting themselves situated. Wailuku has a vibrant downtown shopping area with a variety of quirky shops and eateries. Visitors to Central Maui might also enjoy participating in eco-tourism with the Pacific Whale Foundation or Aqua Adventures. To get a great feel for the history of Maui and Hawaii itself, stop by the Bailey House Museum in Wailuku. The Bailey House is built on the site of the home of the last ruling chief of Maui and specializes in displaying examples of 19th Century Hawaiian culture, artwork, and furniture. 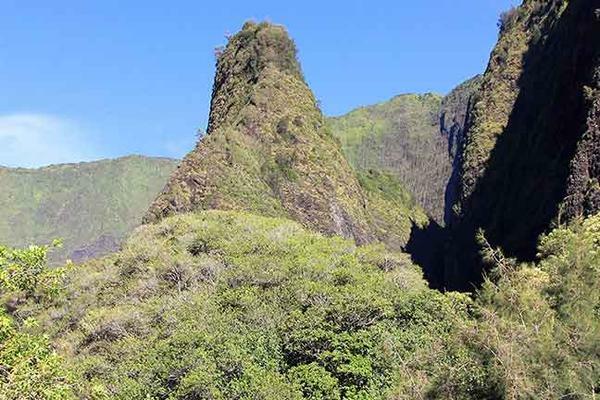 Most guides suggest that one doesn’t need to spend more than a day or so in Central Maui to see the sights and Wailuku provides an excellent gateway to Iao Valley. The natural beauty of Iao Valley provides a much needed relief from the bleak volcanic landscapes and the pace of city life. At Iao Valley State Park the most stunning sight to see is the Iao Needle, a 1200-foot high tower of lava that has been completely overgrown with lush vegetation. This valley was the sight of a fierce and bloody battle by two warring factions of Hawaiians in 1790, with a resulting bloodshed so great that the littering bodies blocked the water ways in the valley and the site was renamed Kepaniwai, or “damming of the waters”. Explore the best of Maui and Oahu on our two island combo Hawaii vacation package. See the top sites on each island, includes all flights. Experience the best of Maui with this Maui vacation package. 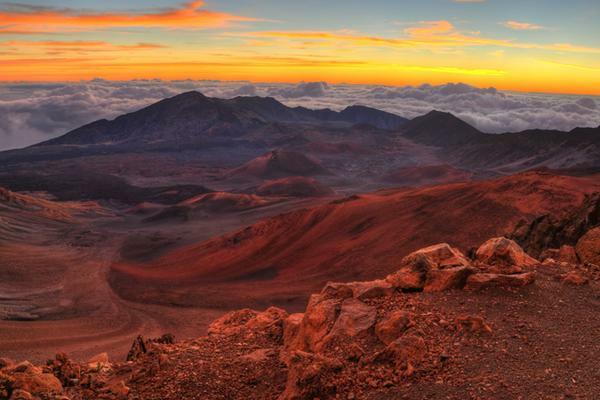 See Haleakala, Luaus, Molokini and more. Includes flights from West Coast cities.